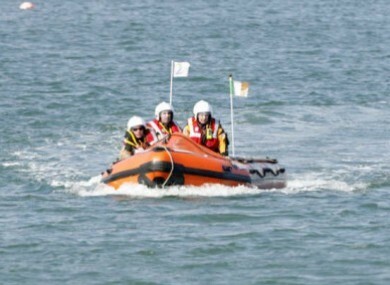 THE BODY OF a man was found off the coast of Skerries last night. A trawler found the remains near the Rockabill lighthouse yesterday afternoon and it was brought into Skerries Harbour. Gardaí say that a post-mortem will take place today on the body. They are pursuing a number of avenues as to the identity of the person found, one of which is that he may be a fisherman who went missing in January off the coast of Clogherhead. He had fallen overboard from a trawler, the Zenith, when it was around 19 miles east of Clogherhead. Email “Body found off Skerries coast to undergo post-mortem”. Feedback on “Body found off Skerries coast to undergo post-mortem”.